Apologies for going MIA, but I had a very good reason! Our sweet little girl decided to surprise us a month early! 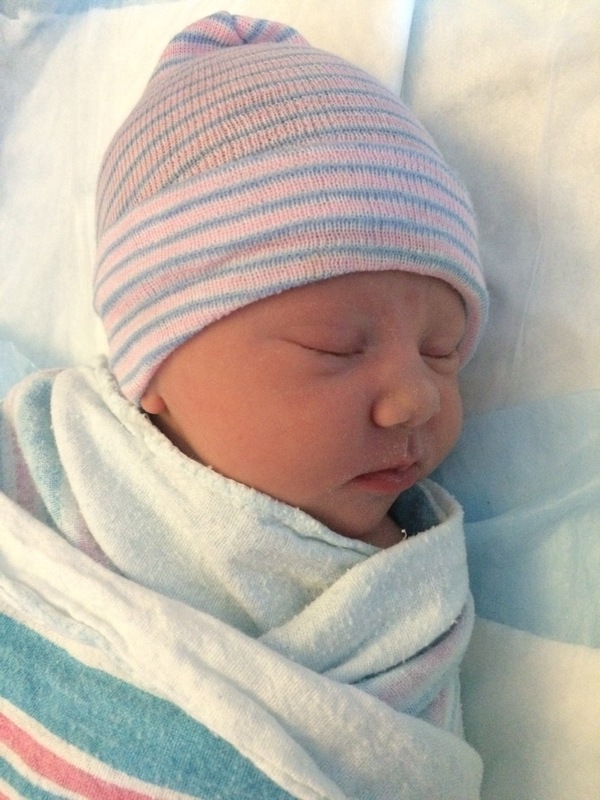 We welcomed Susannah Rose into the world on June 13. Despite being early (36+1), she was a healthy 5 lbs, 11 oz and 19 inches long. Life since then has been a whirlwind of intense love and serious lack of sleep. She is our miracle and words can’t describe how much we love her. Now that we’re almost 6 weeks in, we’re beginning to find our groove and I hope to get back into blogging on life as a new mom. Here’s our little girl!